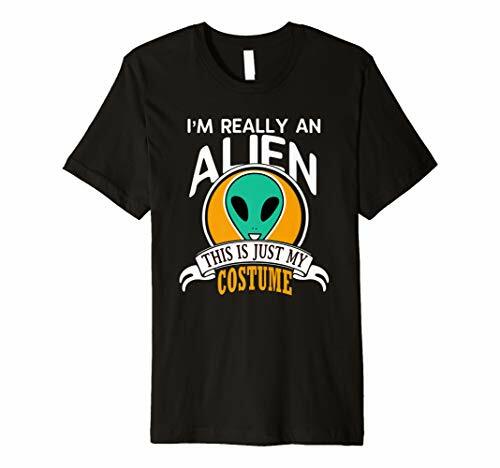 This Shirt is My Halloween Costume T-Shirts are for the Whole Family. 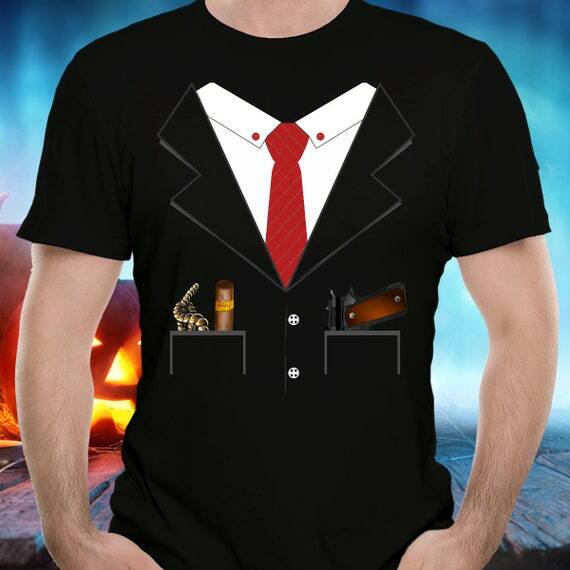 If you’re looking for the easiest possible Halloween costume idea, you’ve come to the right place. 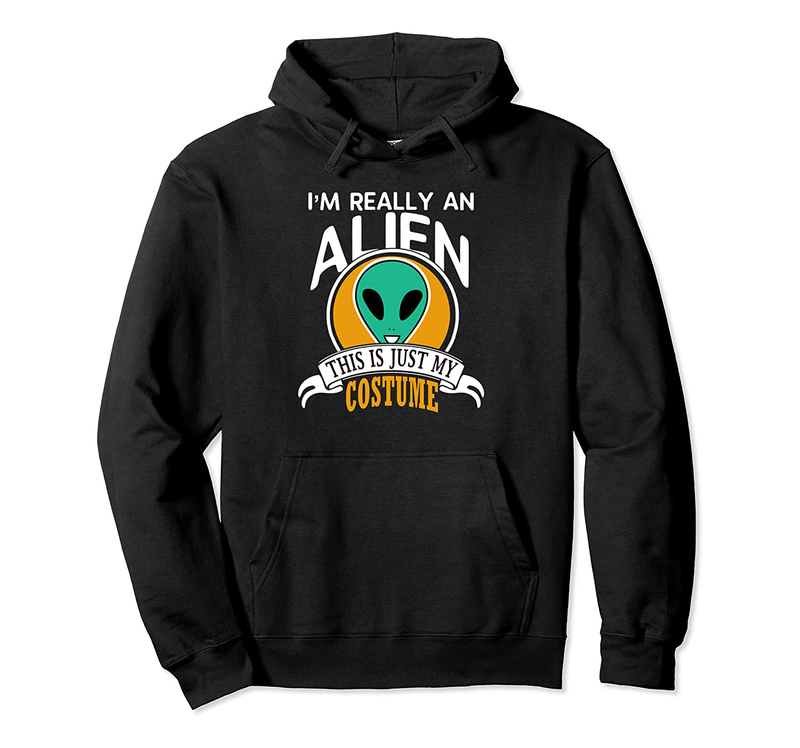 Maybe you want to trick-or-treat with your kids and want something easy to wear. Or maybe you have a Halloween party to go to but aren’t into the whole “I made my costume from scratch” trend. 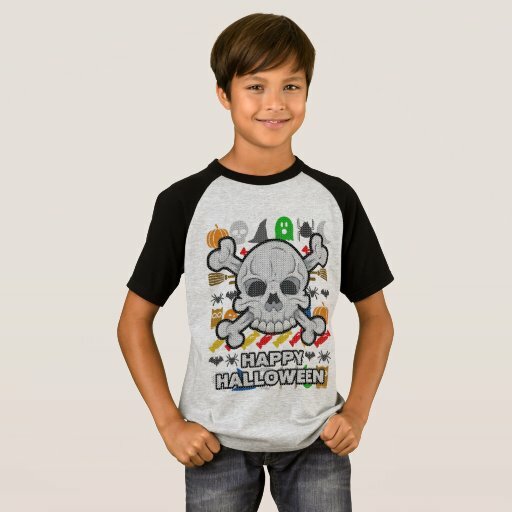 If you just want a fun Halloween costume for yourself, your kids or a group of friends, you will love these Halloween Costume T-Shirts for the whole family. 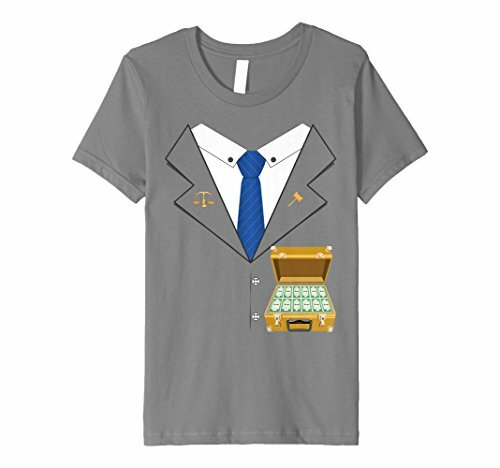 Each shirt just needs a pair of pants or skirt, some make-up or a mask, and you are ready to go. 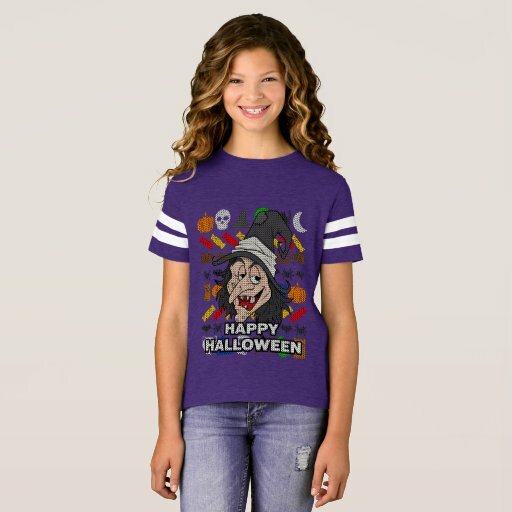 Wear them to work, out shopping or to your child’s Halloween party. Everyone will love this creative costume idea. It’s amazing how many cute t-shirt designs we have that are perfect for Halloween costumes. 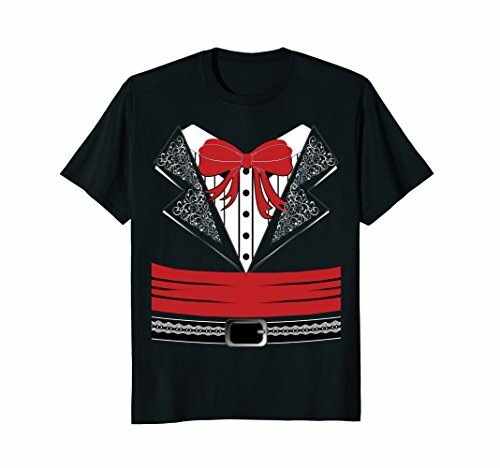 These come in men’s, women’s and youth sizes, so you can go as the entire Mariachi band or just one player. 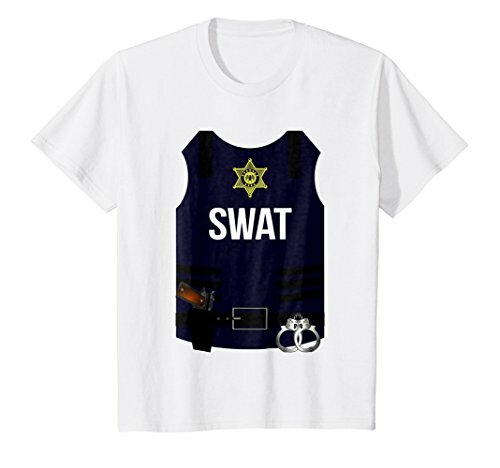 Dress up as the entire SWAT team, groomsmen in a wedding or your favorite vintage TV characters. 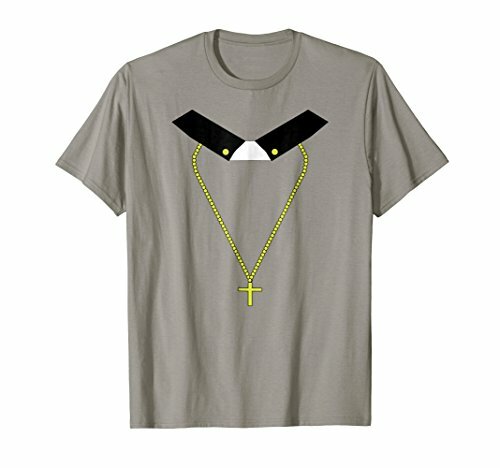 Start with this funny t-shirt and add a few accessories. Easy to wear, and no worry about an expensive costume during your party. Here’s a great group idea for a family! 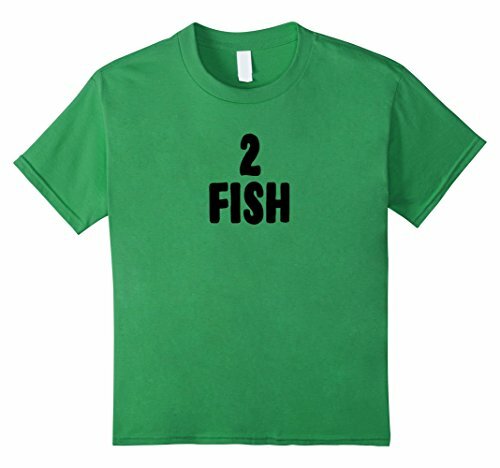 One Fish, Two Fish from Dr. Seuss is a fun idea that young children will love. 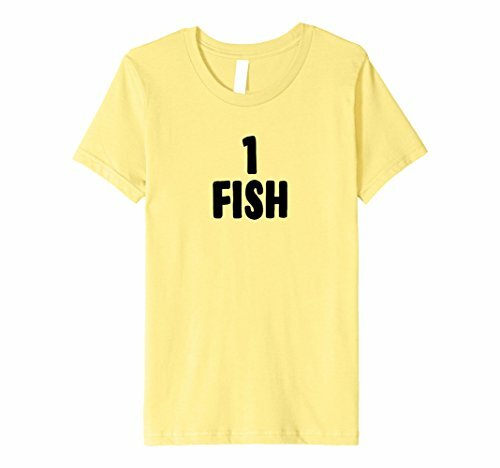 Each of you can be one of the fish from this children’s book. 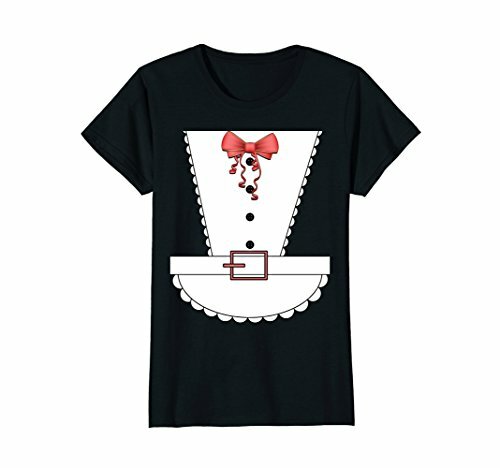 Pair these shirts with pajama pants for a cute sleepover idea, and you can sit down with some cocoa and read the book together. Boy and girls will love this group Halloween costume idea. 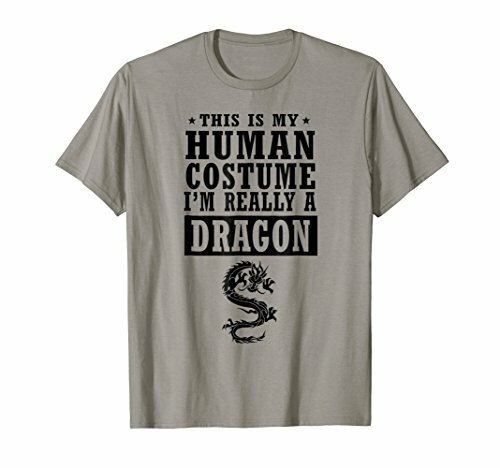 Of course, you can go to your next Halloween costume party in your human costume. These shirts will tell everyone what is hidden beneath the skin. “This is my Halloween costume, I’m really a bear, ” and other silly ideas are perfect for kids. 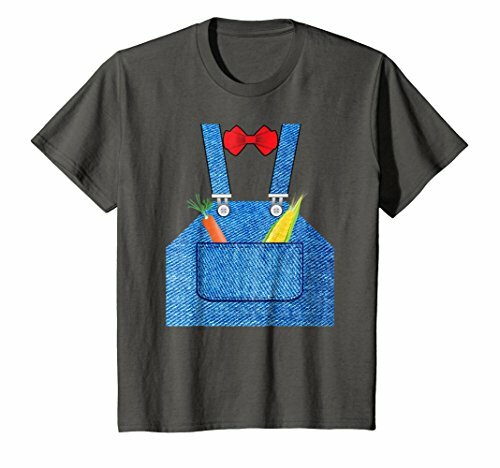 They can wear them to school and to play, pretending they are the animal or character portrayed on the shirt. Children love make-believe, and this is such an easy way to give it to them. 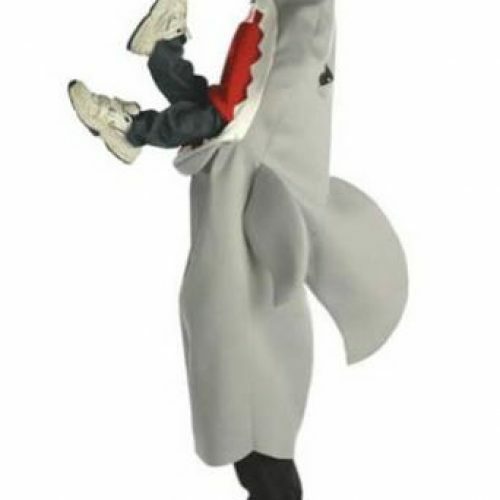 For Halloween, add a mask or make-up and a tail or hat for an extra bit of fun. 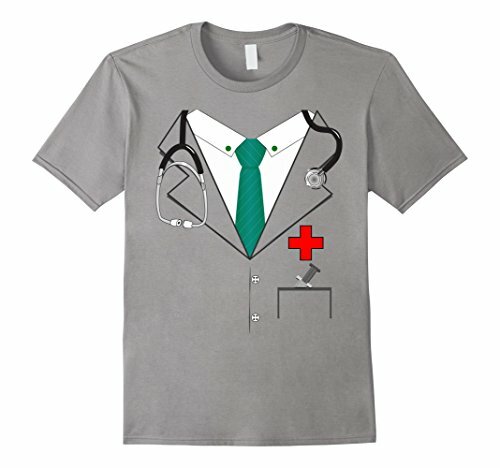 These Halloween costume tees simulate uniforms that everyone sees in their community. 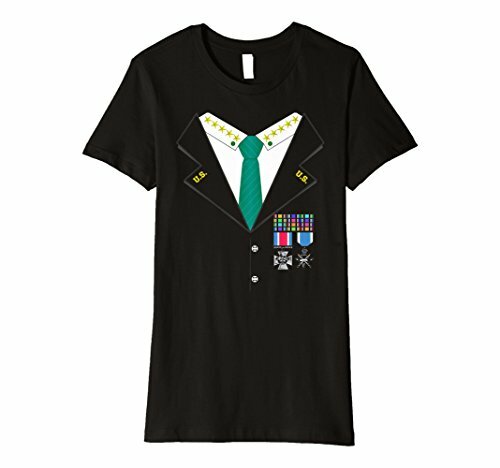 You can be a priest, military general, doctor or more with these uniform costume t-shirts. 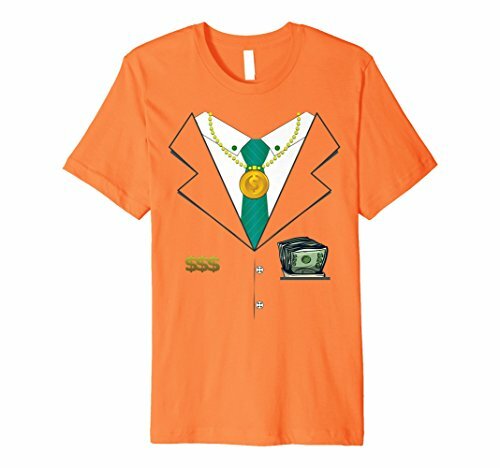 Just add a pair of coordinating pants and a hat or accessories for a quick and easy costume ensemble. 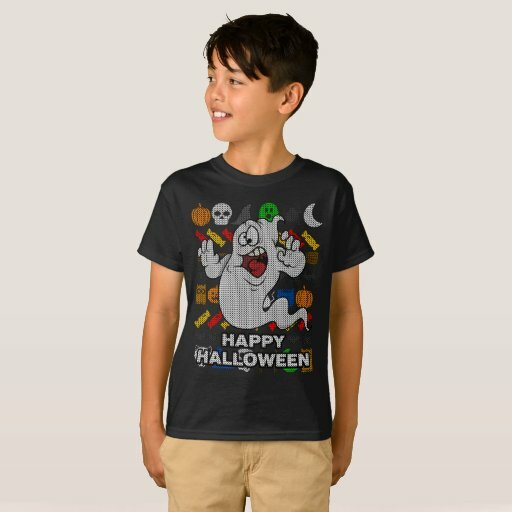 Comfortable for kids and adults, you won’t have to worry about losing part of the costume or carrying a heavy costume that kids slough off during trick-or-treating. 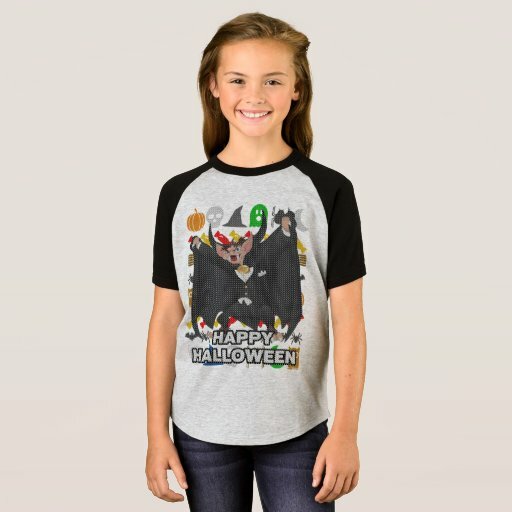 For parties or just for fun, these adorable Halloween t-shirts are in the style of Ugly Christmas sweaters. 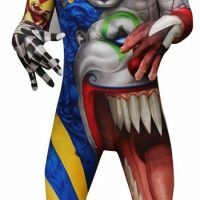 These goofy and silly images depict one theme from Halloween stories. 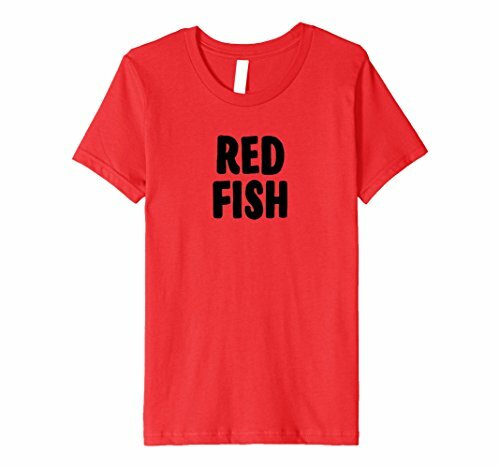 Click through to see more of these designs on Zazzle where you can add a child’s name to the back of the shirt. 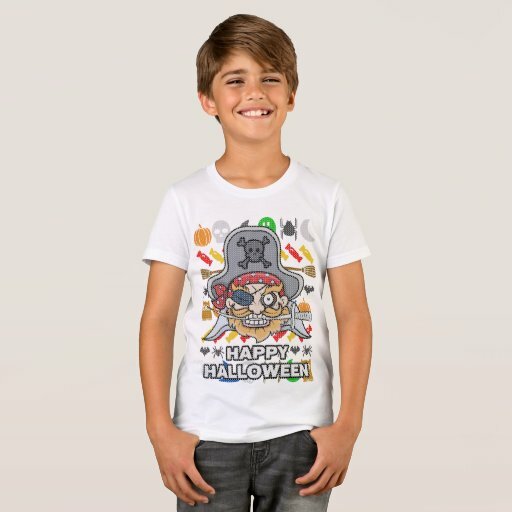 Featured here are a pirate, jack o’ lantern, skull and crossbones, witch, ghost and vampire bat. 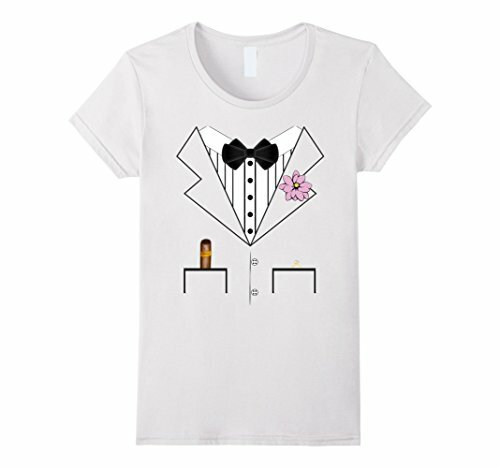 Shirt styles vary. 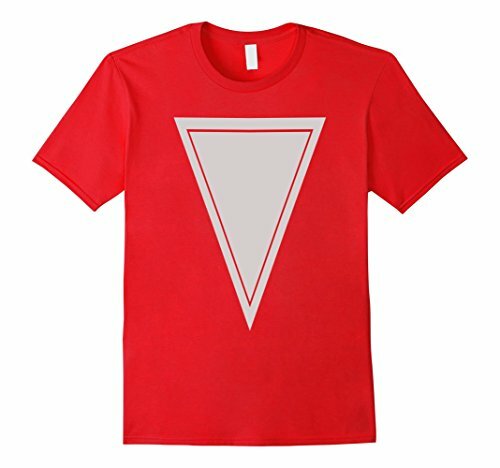 You can put this design on your t-shirt style of choice. Here are some more funny Halloween costume t-shirts for adults and kids. You can also find fun coffee mugs to match in our Etsy shop by clicking through the links below. Even if you don’t need a costume for Halloween, these mugs are funny gifts for professionals. 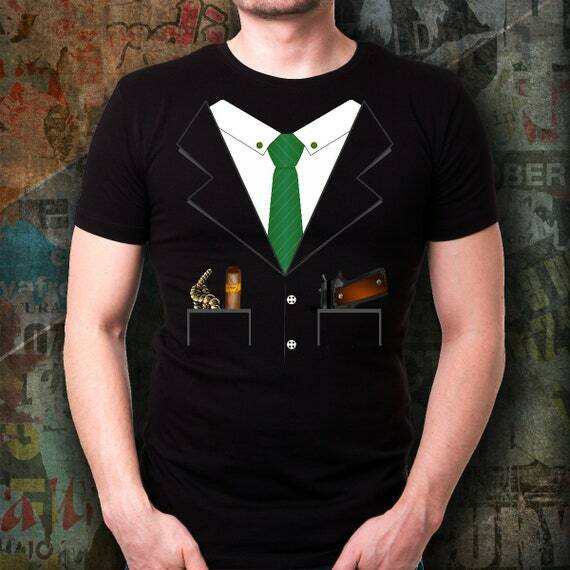 Here you can see a hysterical mob boss, t-shirt in two styles, as well as a Kung Fu fighter and Karate expert. 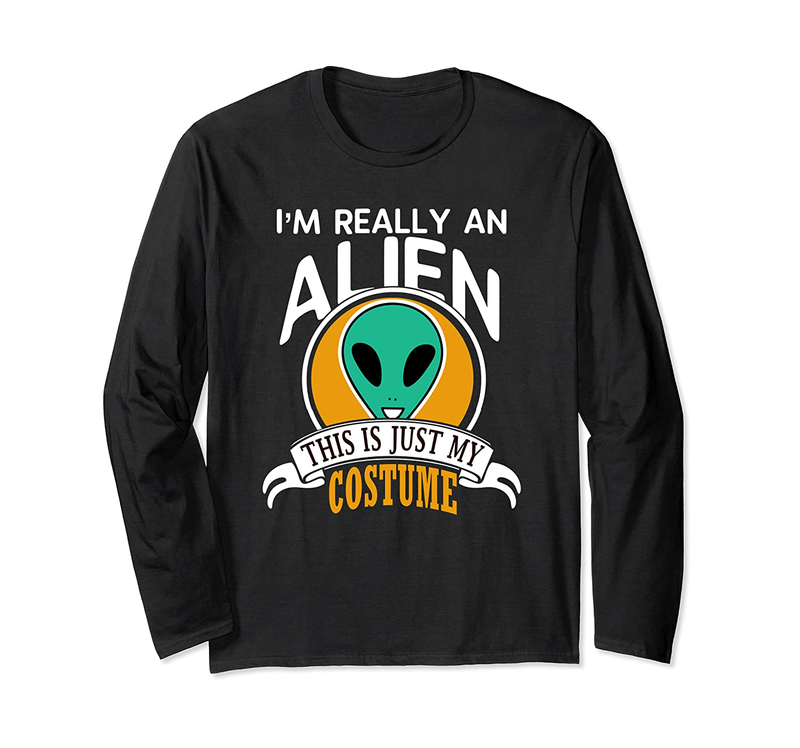 Just add a hat or make-up, pants, and you are ready for Halloween night.